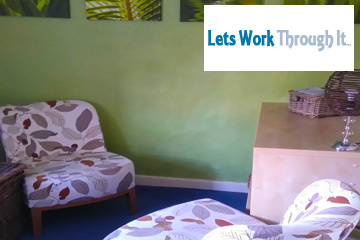 I'm keen for you to contact me in whichever way is best for you either by phone/text on 07976 878570, email at deb@letsworkthroughit.co.uk	. I will endeavor to respond to you within the next working day. Find below details of the 2 locations I practice from, one in Iron Acton and another in Frampton Cotterell. 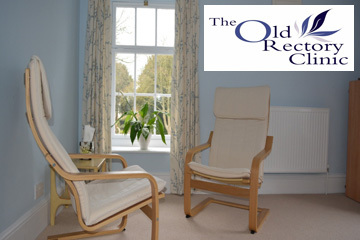 One of the locations I practice from is The Old Rectory Clinic which is located on the High Street in Iron Acton, South Glos. 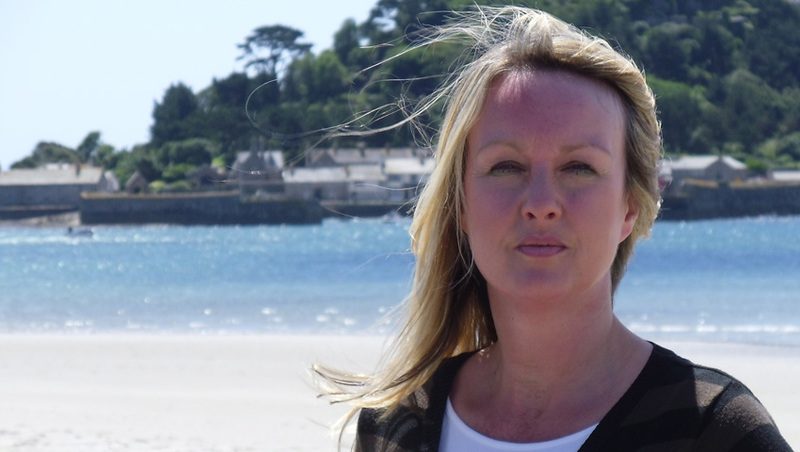 My private practice is at a secure, safe home environment in Frampton Cotterell, South Glos, BS36 which is just 20 minutes from Central Bristol.